Backmann Team proudly presents this 4-bedroom Champlin home! 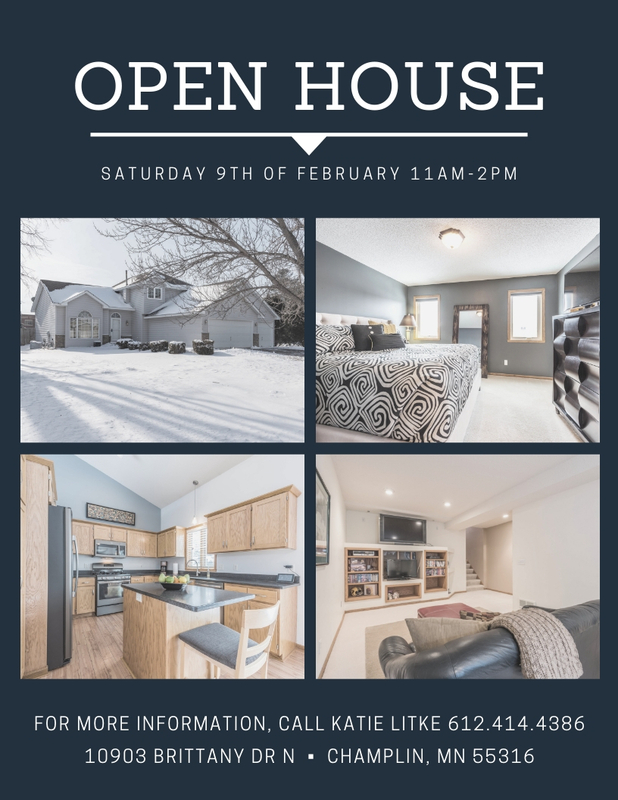 Come join us tomorrow February 9,2019 from 11am-2pm so you can see this beautiful Champlin home! The beautiful master bedroom with a large walk-in closet along with the updated kitchen are a must see!